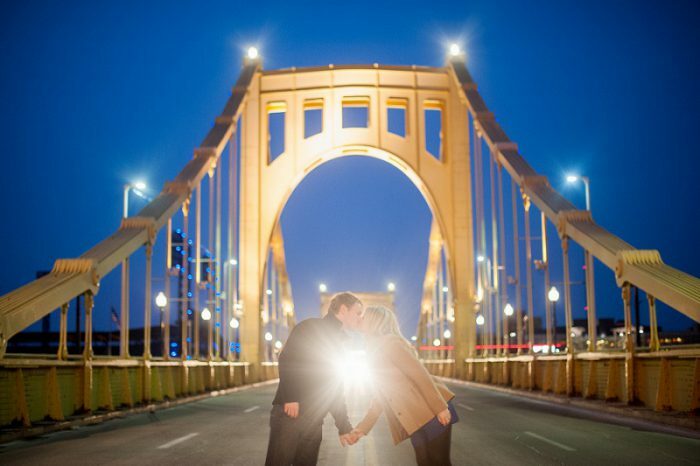 I love Pittsburgh engagement sessions almost as much as I love Pittsburgh weddings. 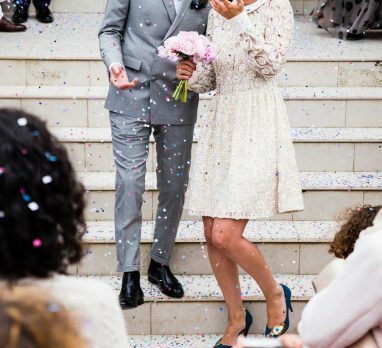 There have been some incredible e-shoots featured on Burgh Brides in the past year. 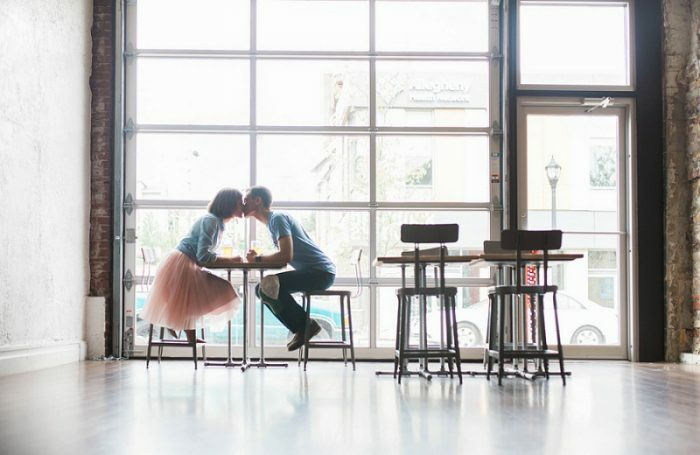 From vintage themed complete with antique props to brewery-inspired with a few drafts to clean and classic, here are the best engagement shoots from 2016! 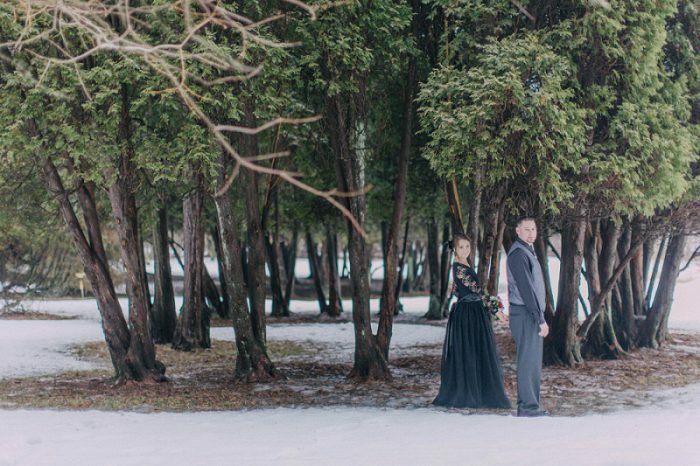 This pair opted for something totally outside of the box with their twisted fairy tale themed session with Kelsey Kradel Photography. 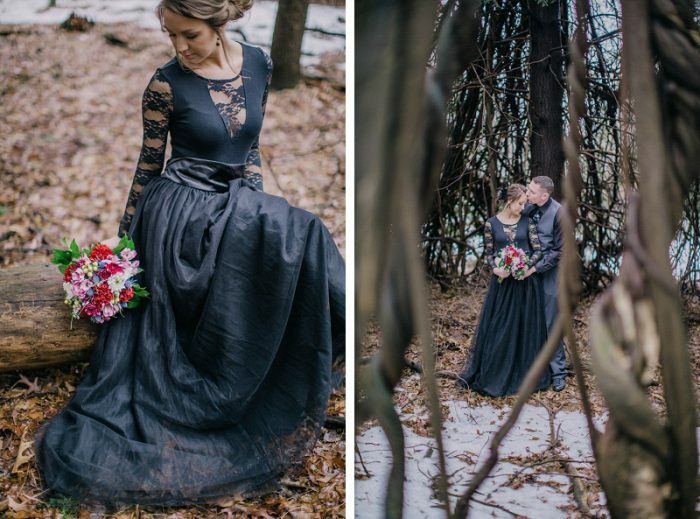 I don’t know what I love more…Sarah’s long, black lace dress, her BA leather jacket, or the super cool trees that look like they jumped right out of a story book. 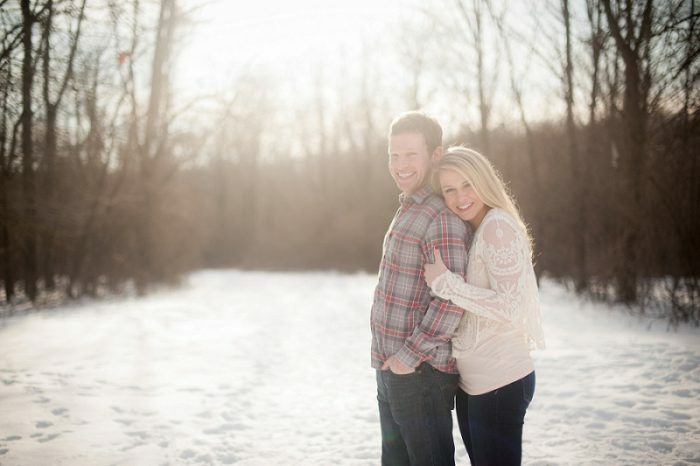 Like Sarah and Brian, Lottie and Mark also went with a snowy engagement session. 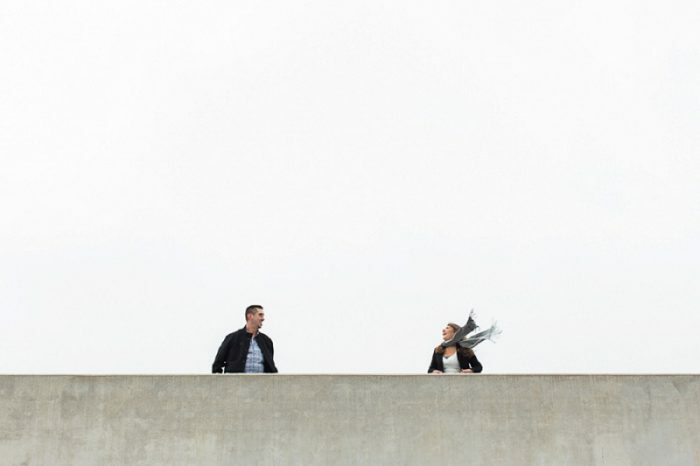 But the best images from their shoot with Meaghan Elliott Photography came when they hit up downtown at sunset. The glow coupled with the lights of the city and Lottie and Mark are enclosed in a breathtaking aura. 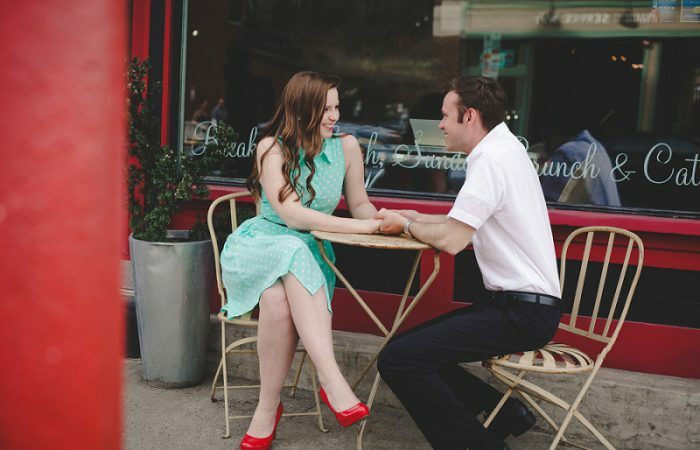 These two are the bees knees and their 1950s inspired engagement session with Desiree Deli Photography as a HUGE hit with Burgh Brides readers. 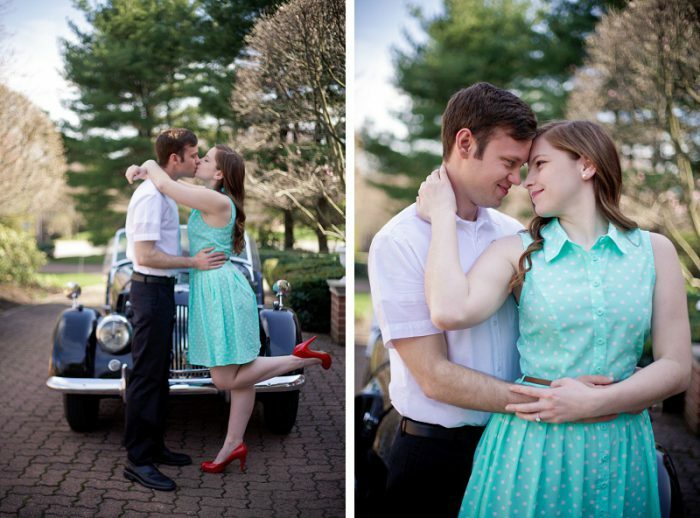 An old roadster, Beth’s vintage dress, and a healthy dose of cool…what’s not to love about this shoot? 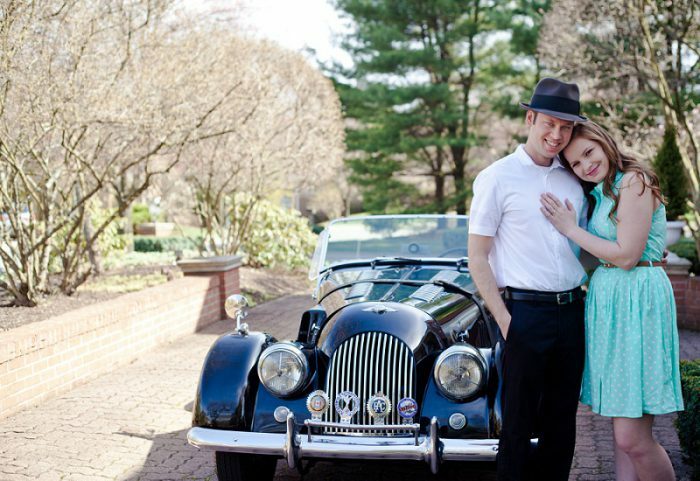 This urban winter engagement session is a little out of the ordinary, but that’s partly why it’s one of my favorites. Jessica, Jim, and Breanna Elizabeth Photography braved the cold to take in some of the hip spots in the city. 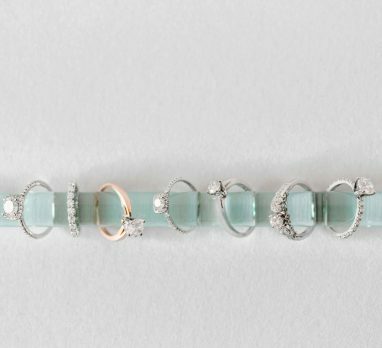 The result is modern, gritty, but just as lovely. It’s no wonder this Mt. 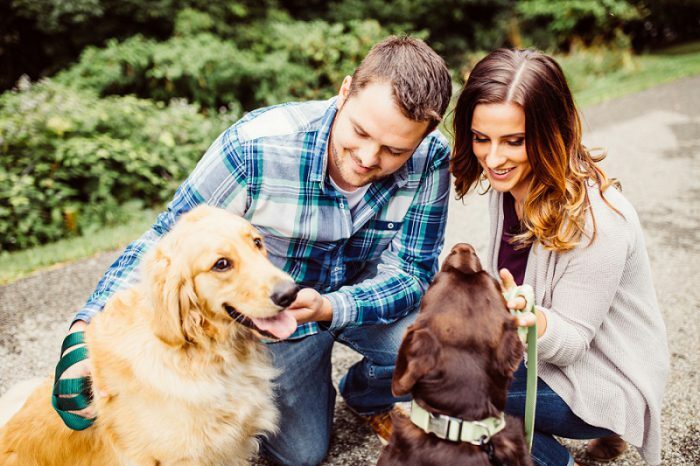 Washington engagement session with furry friends was a crowd pleaser. I’m a sucker for any dog, but two dogs this cute? I’m a puddle of mush. 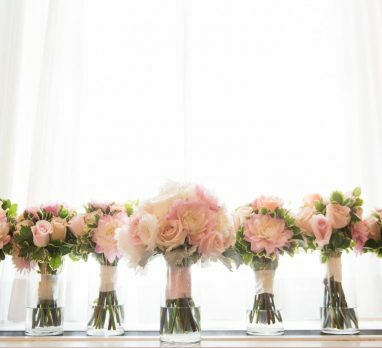 Great work from Steven Dray Images right here. Need some proof why the early bird gets the worm? 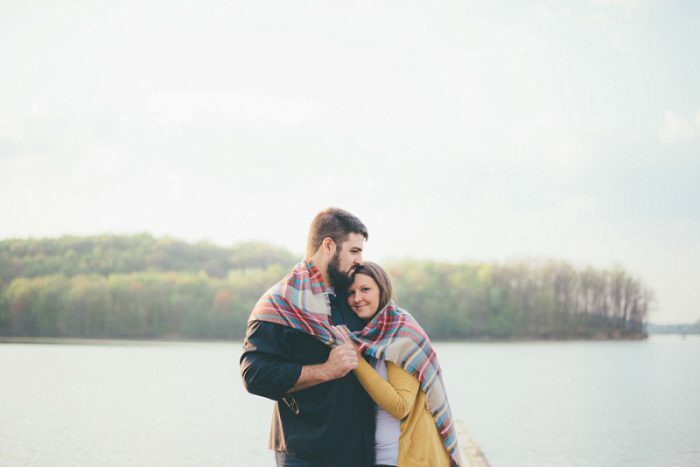 How about this sunrise lakeside engagement session from Kristland Lee Photography? After checking out the glow in the sky, the calm water, and the overall tranquility of the shoot, you’ll be setting your alarm clock a bit earlier. 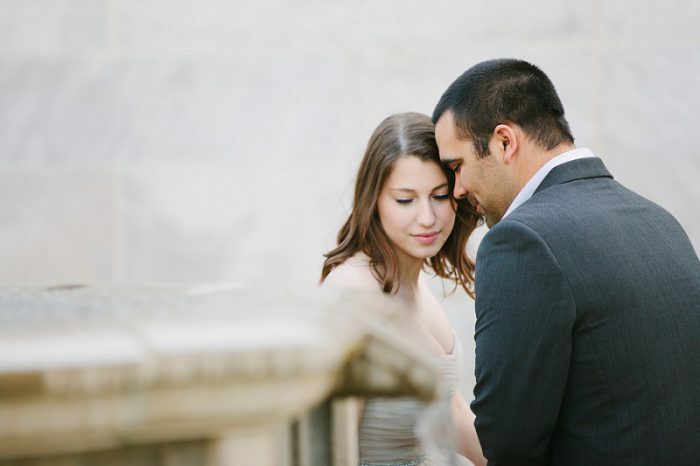 Their secret garden inspired engagement session is the epitome of romance. 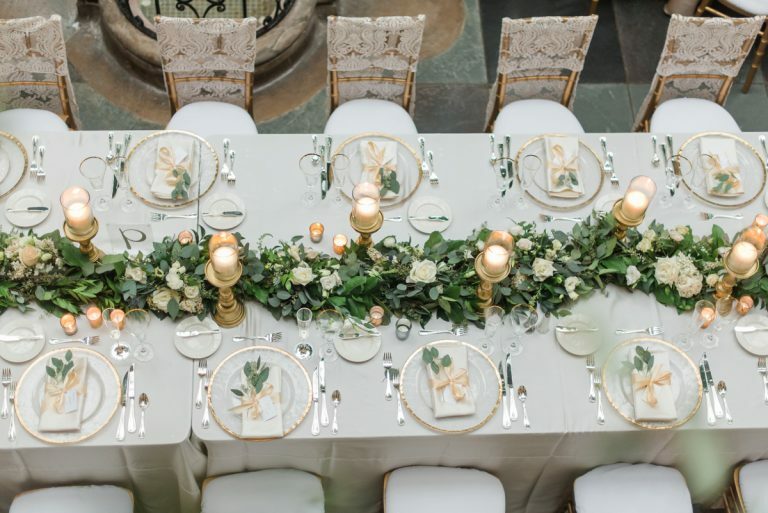 Mellon Park with it’s blooming gardens, fountain, and various backdrops made for the perfect location and Kelly Adrienne Photography managed to capture pure love in a few frames. 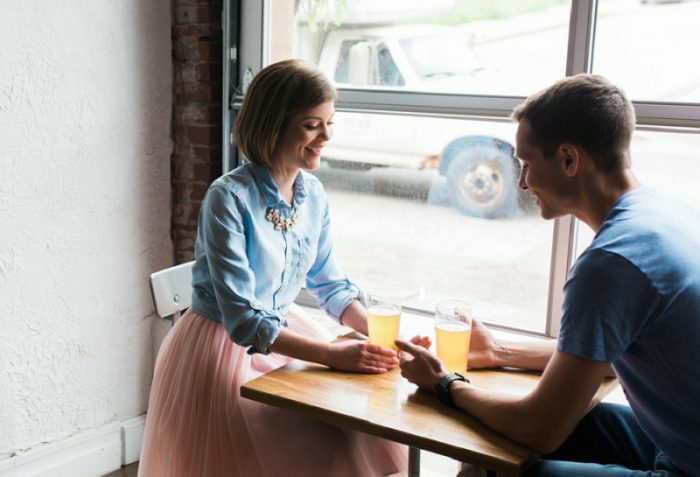 A brewery themed engagement session? UMM, YES PLEASE! 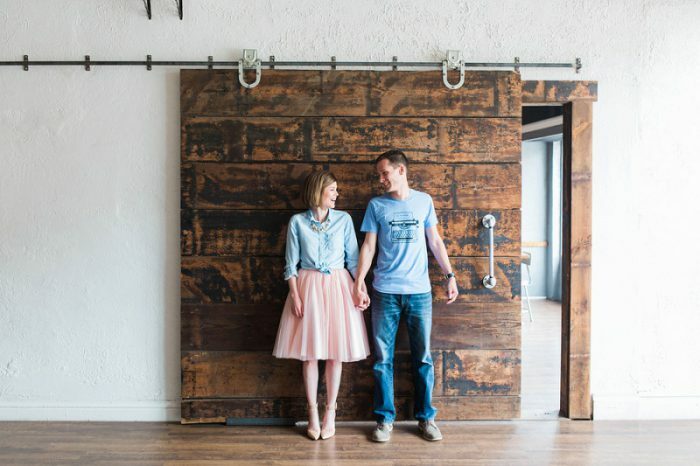 Ashley and Kevin met over beers, got engaged on a brewery tour, and were having a subtle beer themed wedding day. Some e-photos with Ashley Giffin Photography at The Brew Gentlemen made complete sense. Bottoms up! 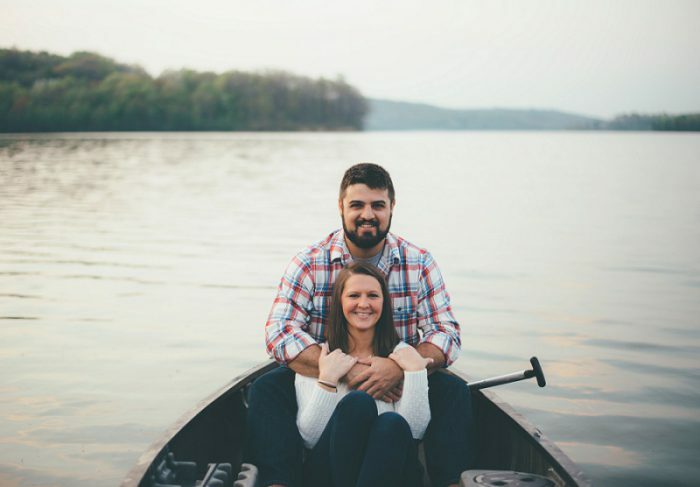 You’ll find the best of both worlds in Ali and Nate’s dichotomous engagement session with Michael Will Photography. Whether embracing fall in the park or strutting their stuff in black tie attire downtown, these two look good doing just about anything. 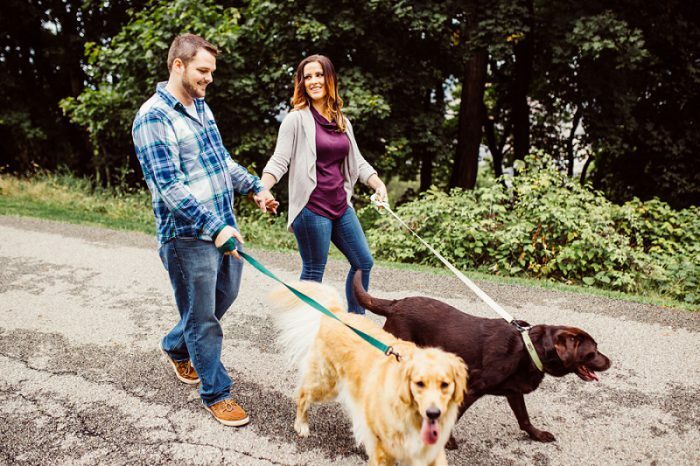 This scenic engagement session is pretty new to Burgh Brides, but it was a huge hit. It’s not wonder. 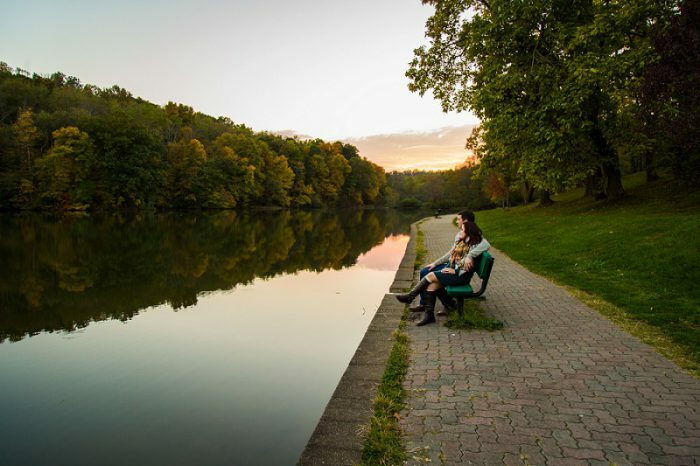 The way Victoria Irene Photography was able to capture the beauty of nature and fall is simply incredible. Those colors and that landscape! The earth is so cool. 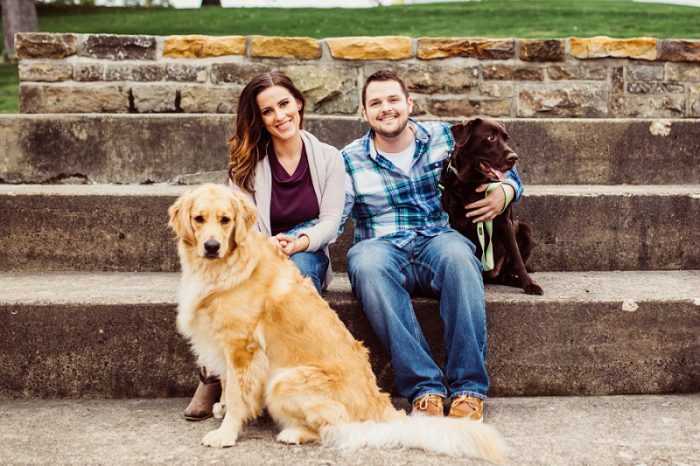 What engagement session from the past year was your favorite? Why did you love it so much? Comment below! 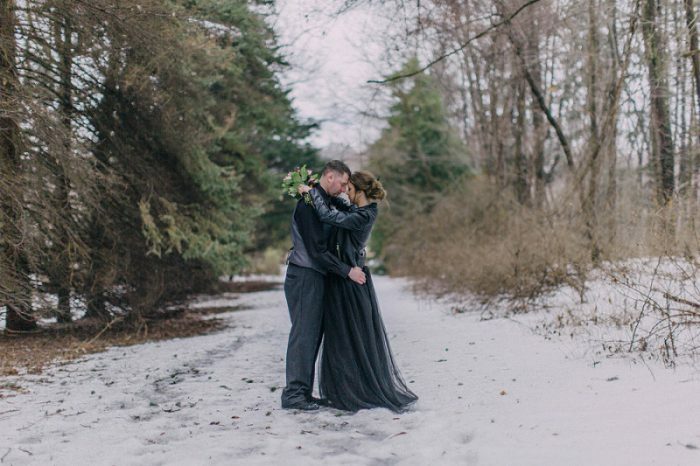 Kelly and Evan’s photos are absolutely stunning! some of the best i saw all year! Kelly and Evan. Great fall session. VIP did a great job capturing the love between them. I love VIP photos !!! She has a way of making the photo come alive !! Her choice of crack grounds are unique and beautiful !! Very artistic ! !